Covenant Hills Camp is a scenic, rustic place for your next adventure! The camp is a place to hike, play, swim, paddle, connect, refresh and find nature.﻿ Covenant Hills Camp is now available for retreats. 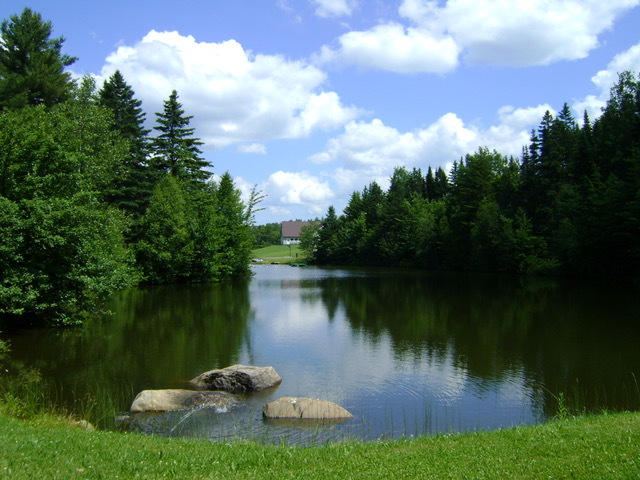 Covenant Hills Camp is located in the beautiful hills of the Northeast Kingdom in Vermont. Covenant Hills Camp is owned by the New England Conference of the United Methodist Church and is operated by the Vermont District.﻿ Please visit the Contact Us page for contact information and forms.